I make physical and digital products. Tingbot is a kit that is built around the Raspberry Pi. We want to make getting creative with technology and writing code as accessible for people as possible. 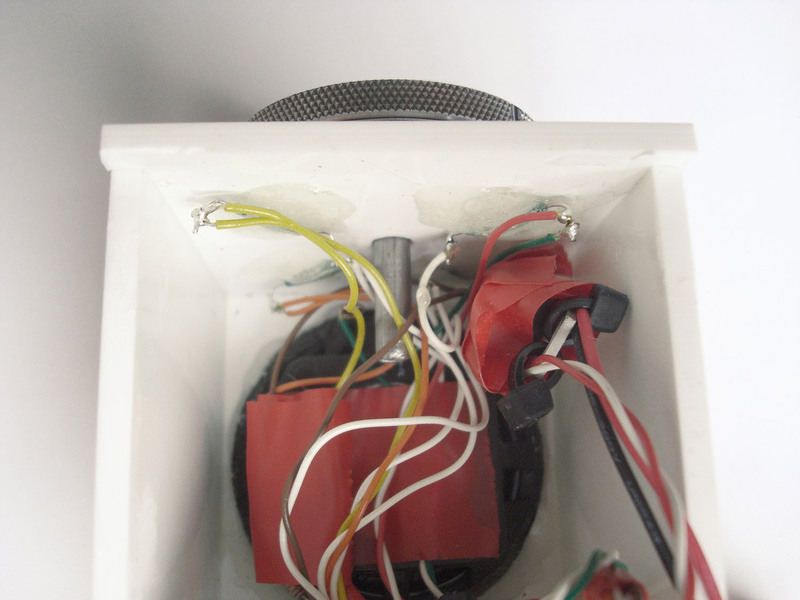 Tingbot transforms complex, scary electronics into a fun, cool product that you can make apps for, really easily. You can design graphics, draw, connect to simple data feeds and make fun interactive apps. Think Gameboy meets Lego and you get the idea. 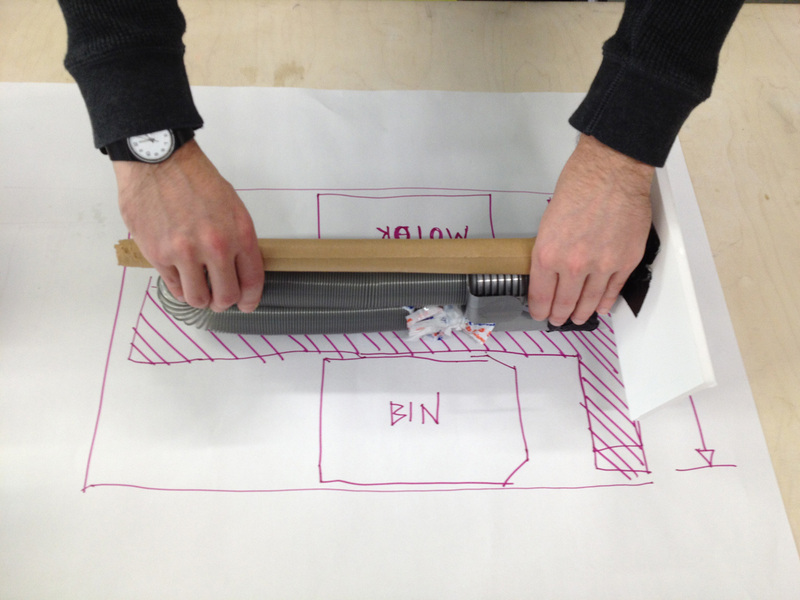 The smart bit of the project though is how you make things. 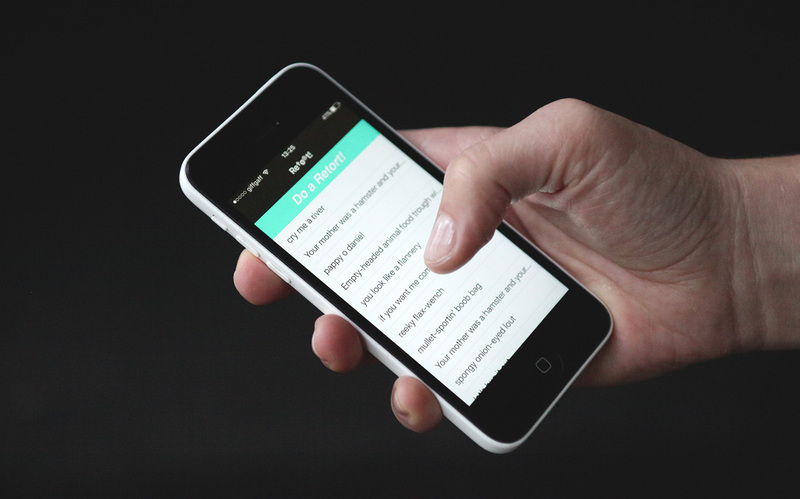 We built our own software to write code for Tingbot called Tide and you can try it out here. It’s designed to make the user experience of tinkering with tech enjoyable and seamless. Tingbot was successfully funded on Kickstarter in December 2015 and due to ship Summer 2016 - check it out! Ting.it was our first app for Tingbot. It lets you build a digital language of personal, playful animated expressions and share them with others. Ting.it is a custom-gif creation and sharing platform built on the back of twitter. 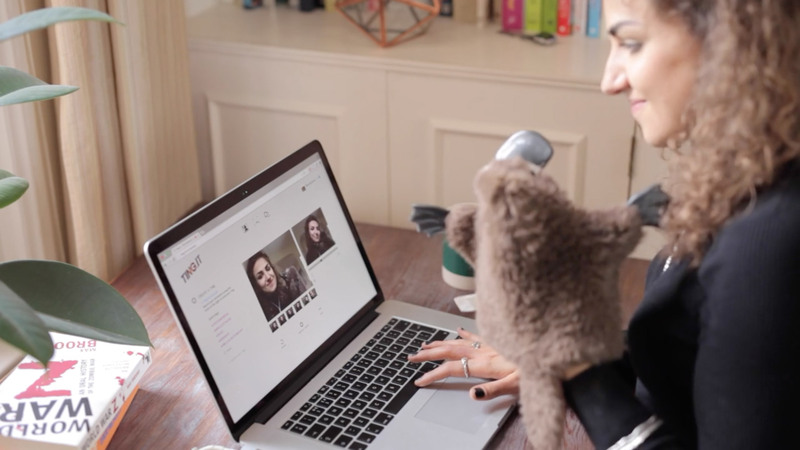 It sits somewhere between text and video chat and is designed to encourage people to express themselves in a more meaningful or creative way. 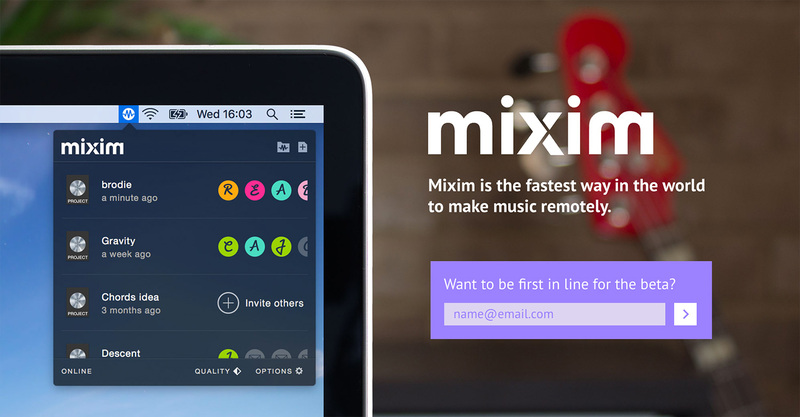 Mixim is the fastest way in the world to make music remotely - 10x quicker than Dropbox. 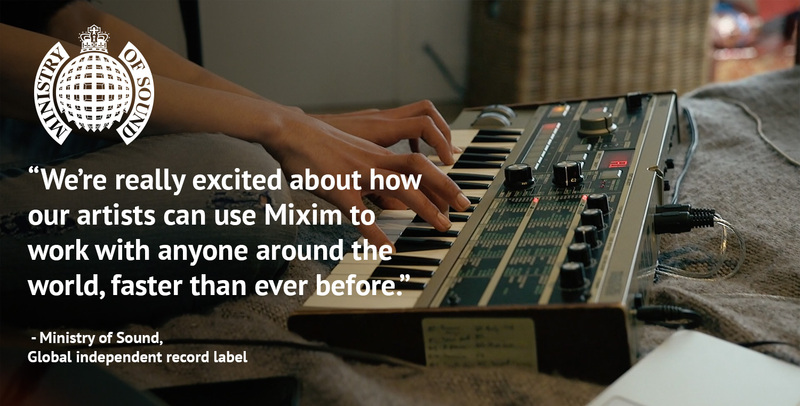 Mixim is a software tool for remote collaboration between musicians, producers and sound engineers. We sync your Logic Pro projects with people you want to make music with allowing you to make music in ways you never could. It’s integrated with the tools you already use - Logic Pro and the Mac, and it’s blazing fast so you can work on ideas together straight away. Funded by the Technology Strategy Board, we developed Mixim under an R&D grant, building our custom proxy-media synchronisation technology which syncs audio projects between computers over the internet so artists can collaborate in near-realtime with multiple people able to work on the same track from different locations. A method for the elite sports to construct a 4 year athlete training plan and podium strategy for the Olympics in Rio 2016. Working directly with UK Sport's Innovation team and several elite sports, the design process was utilised to simplify the challenges facing athletes / coaches / performance directors etc, and put a structure in place to optimise athlete performance. 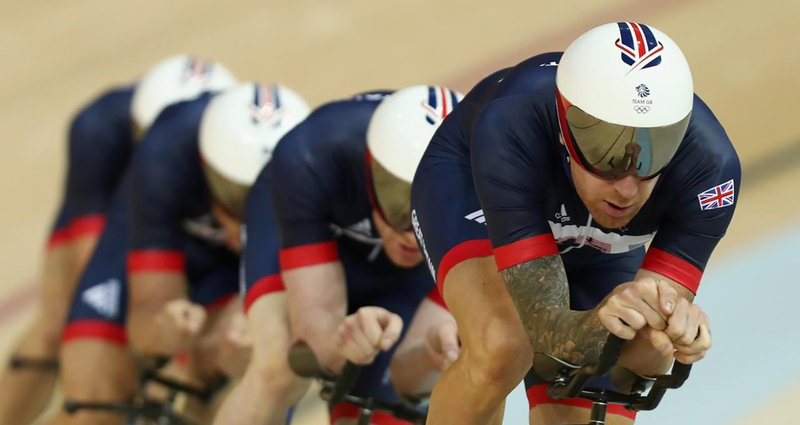 Drawing on British Cycling's achievements with incremental gains, a new system and toolkit was created as a means for sport stakeholders to better understand each others roles/needs/insights; providing a way of prioritising key strengths/weaknesses in order to advance individual athlete performance. The project was piloted with the Winter Olympics in 2014 proving successful with Jenny Jones winning Team GB's first ever medal on snow. 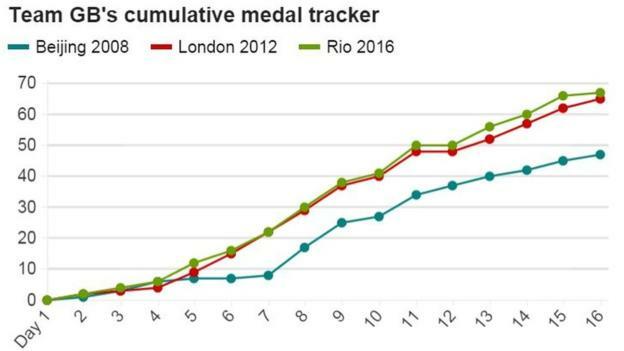 This success continued at Rio 2016 where the medal tally surpassed expectations and beat Britain's record-breaking achievement of 65 medals at London's 2012 Games, winning 67 medals and earning them second place overall. 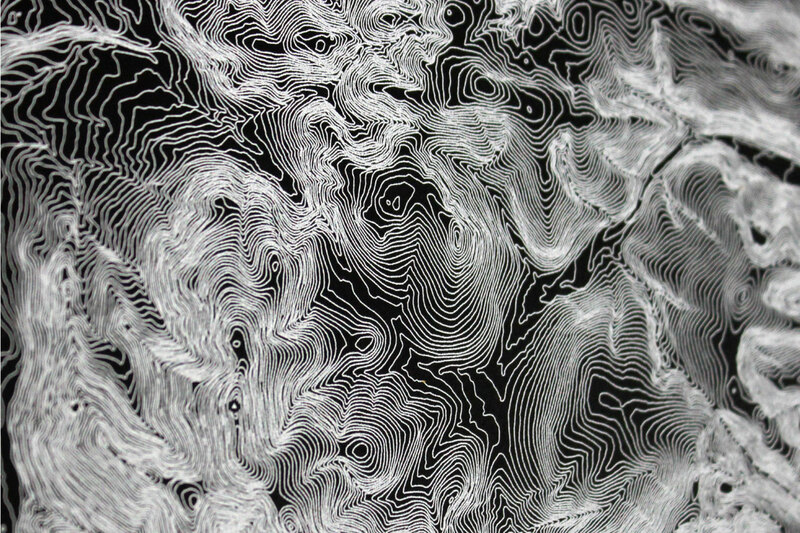 Landform is a visual experiment which manipulates open source topographical data. Organic shapes and patterns are almost universal at various scales, so mountains and micro-organisms can appear the same. 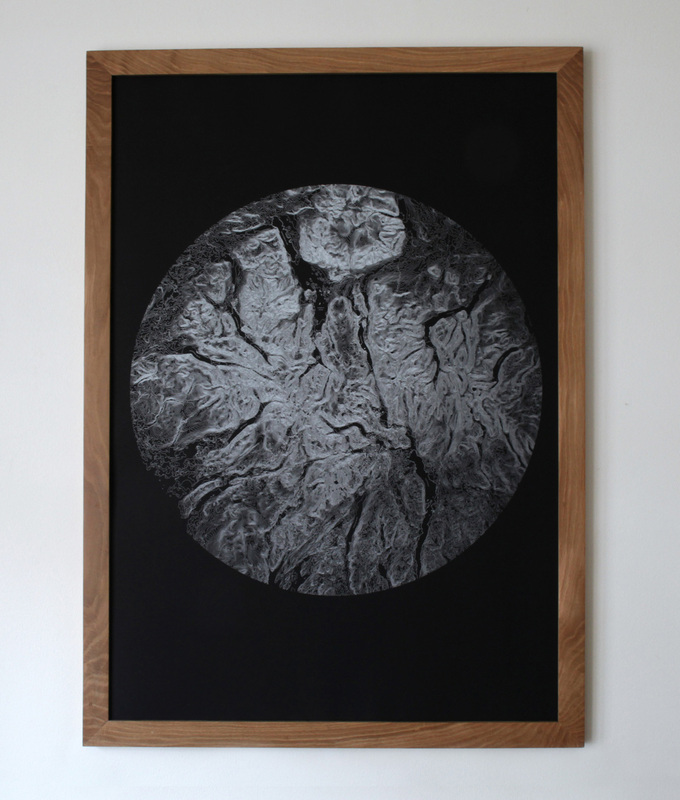 Kathleen Jamie draws similar observations in her essay Pathologies which explores the ‘unseen landscape within’. She compares the landscape of cancer cells under the microscope to countryside, estuaries and islands. ‘It was like slipping into a dream. I was looking down from a great height onto a pink landscape, a map of the familiar’. The design uses twelve open source ordnance survey data sets of the Lake District and Cumbria, compiling and manipulating these to form a single landscape. 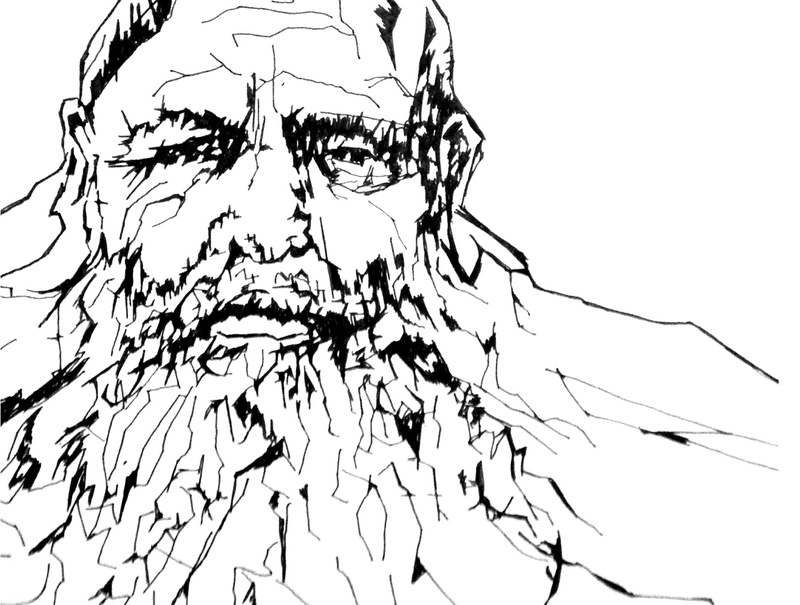 Topographical data has been reduced of all visual clutter and distraction (grid lines, boundaries, settlements) leaving only the natural contour lines. A circular crop is used to abstract the appearance, intentionally making it difficult to interpret scale. Instead, the viewer is encouraged to appreciate the shapes and patterns themselves, free from prescribed context. At first glance, viewers’ appear to intuitively recognise the pattern as a natural form, but their initial interpretation of scale is wild. People see different things; a microscopic organism, tissue sample, section of a brain or organ, a mammogram, a neurone and even the moon. It is only upon closer inspection that the context becomes apparent - when mountains and lakes come into focus and you realise the true scale of what you are looking at and hopefully a deeper appreciation of natural forms. 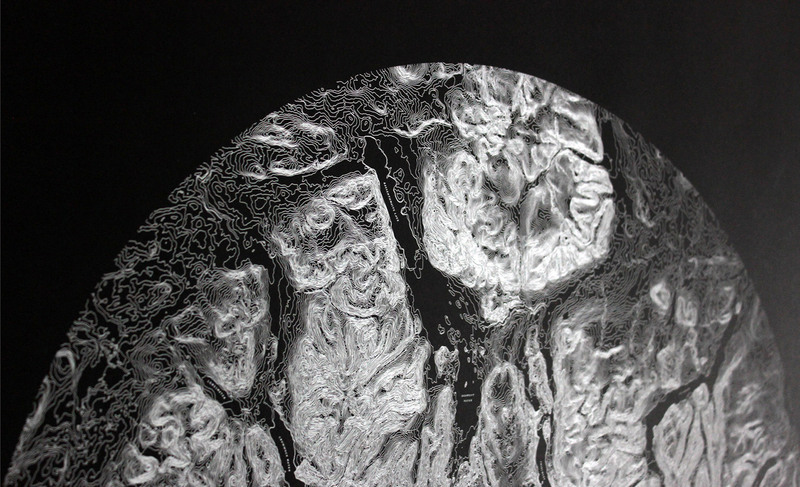 * This experiment would not have been possible without the efforts of Mark and Lucy from LUMA studio who were the only screen-printers in town with the skill and ambition to successfully print the 0.2mm thick contour lines. 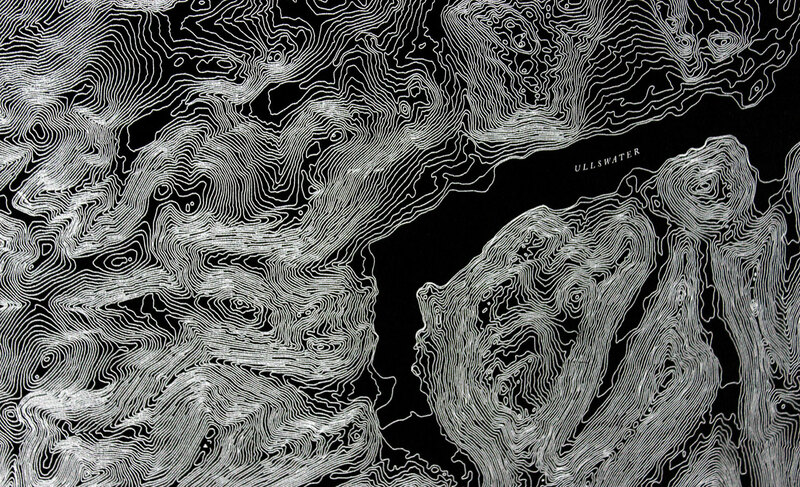 The print details the the 15 largest lakes (labelled) and the 10 highest peaks (marked with a tiny △) as referenced here. 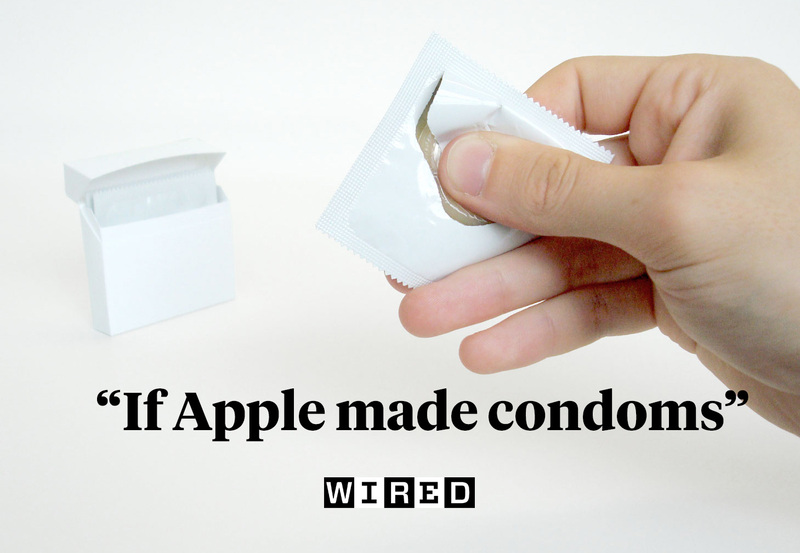 A condom wrapper designed to open at the click of your fingers. 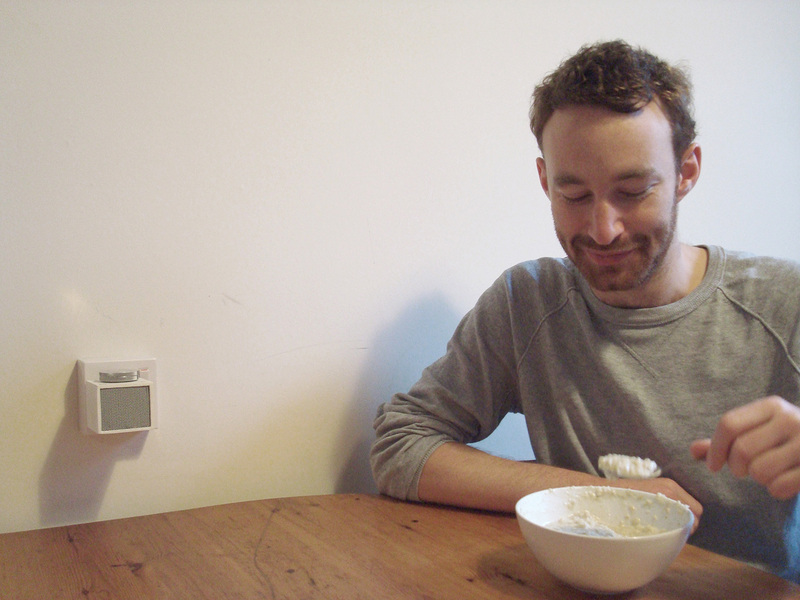 The product began as a healthcare project exploring moments of indiginty Hemiplegic's experience during sexual maturity. Hemiplegic's commonly suffer from semi-paralysis (a numbing of the senses in one side of the body similar to that of a stroke) and simple tasks can become extremely difficult. The one-handed condom wrapper is an intervention which addresses the impractical impenetrability of contemporary condom packaging; combating feelings of awkwardness and boosting a persons confidence during a pivotal moment. The one-handed condom wrapper focuses on the gesture of opening and how this can add charm to the action using a finger-snap un-wrap to where a user may prove their prowess. With a flick of the finger the packaging breaks revealing the condom between finger and thumb, transforming a potential mood killer into a positive; a mood enhancing tool and next generation contraceptive experience. My first outing in Objective-C is a digital phrase book of insults. Retort gives you cutting comebacks at the click of a button. Write your insult and see it scroll by in big fat Helvetica no-one can ignore. All your insults are saved in a library for future reference so you're never short of a retort! "To all me marra's oowt theyer, Me chep's gaily reed wi' t' wind n't' rain reet noow"
This project focuses on the Lakeland Dialect; particularly how we might preserve it and find new ways to help keep it relevant to people today. @GrisedalePike is a Twitter account for a lakeland fell which grumbles in Cumbrian dialect about what the weather is doing. This program is written in Python and takes weather data from Yahoo for a specific place and time (a local fell called Grisedale Pike), and then generates a random statement based on the growing list of words I come across. Once a day, it tweets out a grumble. This means all sorts of random combinations of grumbles can be generated which will grow as more people contribute to the word bank. So far, every grumble is different. Some followers on Twitter have even attempted to interact with GrisedalePike, mistaking it for a real person speaking in local dialect, not a robot - which is quite remarkable. The Grisedale Pike twitter bot is a humorous attempt to promote this amazing language and to capture the spirit of the culture that embrace it. 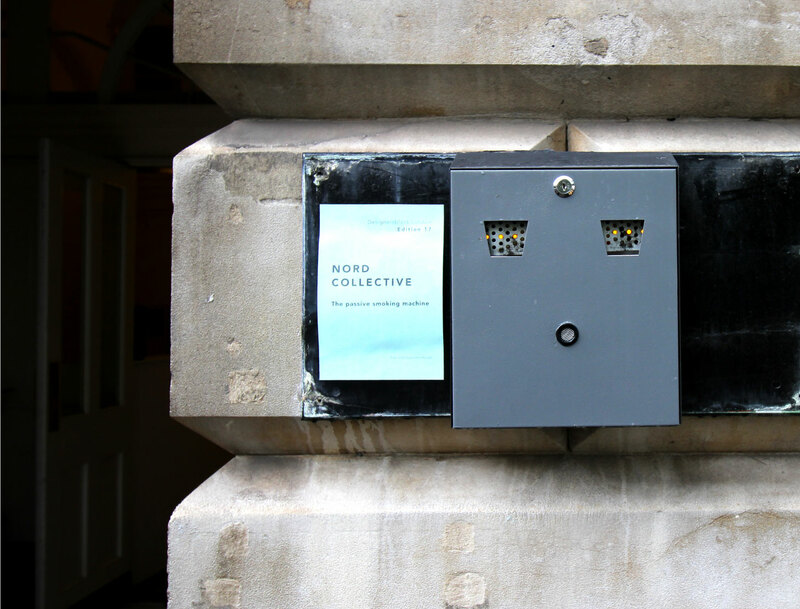 Passive Smoking Machine concerns Pareidolia (how as human beings we instinctively project personality into inanimate objects) exploring how we might feel if that personality were then projected back at us. To the less observant, the object looks like any other smoking bin. Although it’s primary function is for the stubbing and storing of waste cigarette butts, ironically this ‘thing’ despises cigarettes; which after years of exposure has caused the machine to develop a kind of mechanical bronchitis. When a person stubs out their cigarette, Passive Smoking Machine responds by audibly coughing and spluttering smoke back at them. 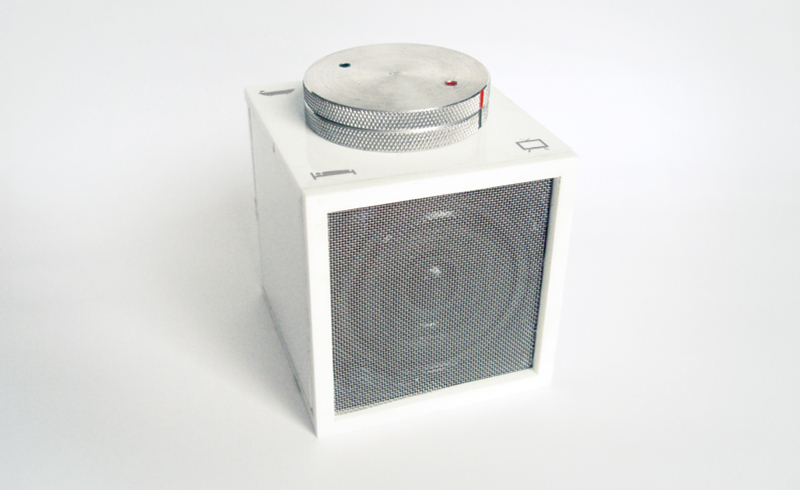 The prototype was exhibited at Designersblock in September 2014 for London Design Festival. 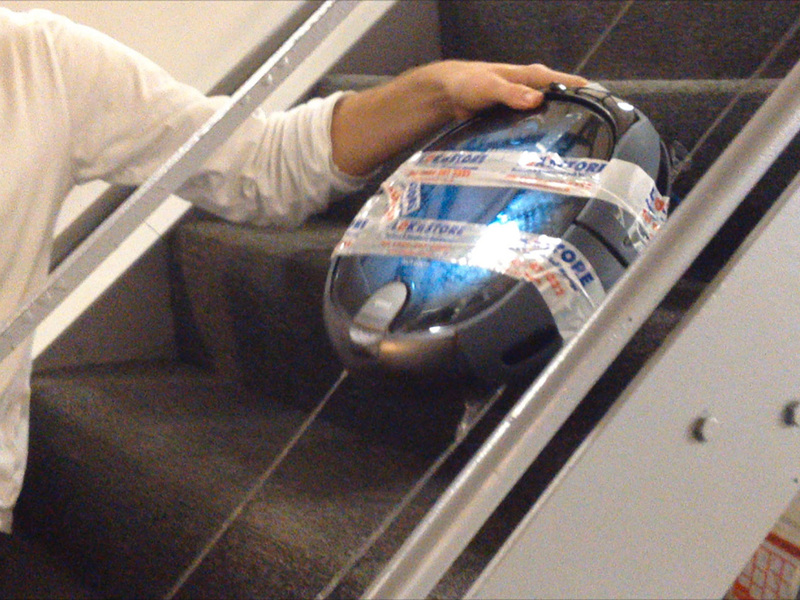 This socio-techno experiment was documented in film to record users reactions. Fund raising campaign for the Joshua Nolan Foundation; a chraity established to reduce the number of suicides in Scotland by helping those who need it gain access to quality counselling. For Christmas 2014 JNF teamed up with talented designers, illustrators and artists from across the UK to produce a bespoke range of charity Christmas cards. 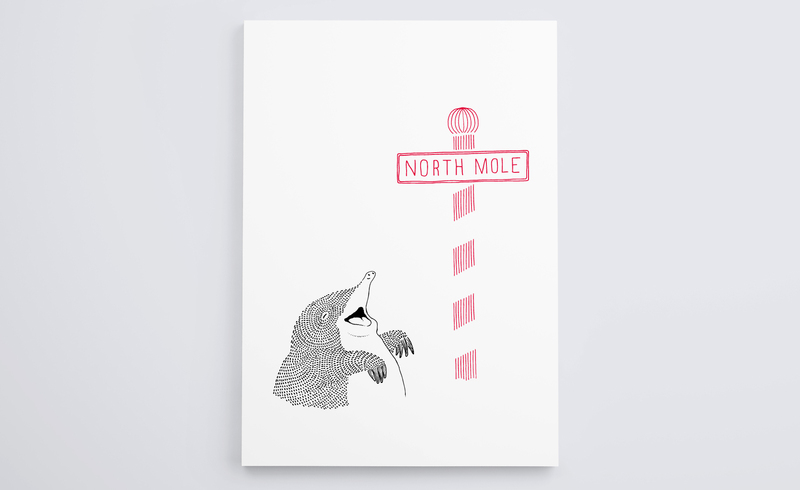 North Mole was one of twelve unique designs produced for the appeal. 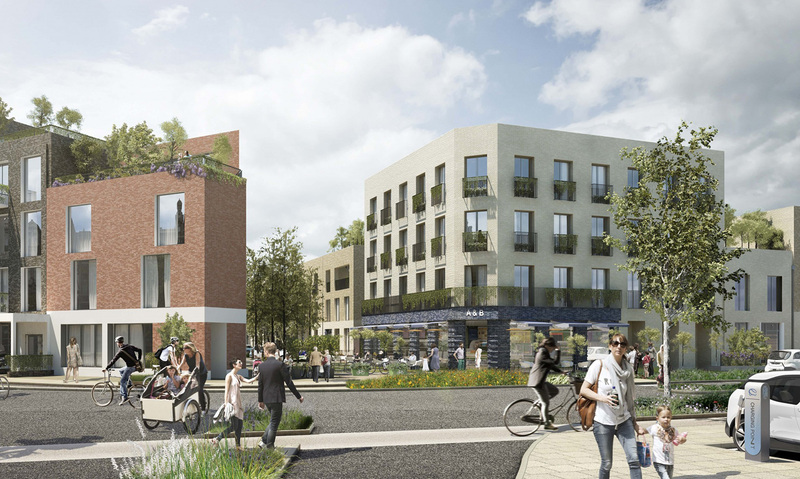 Working within a consortium of property developers, architects, engineers and environmental strategists to design a sustainable living experience of the future. 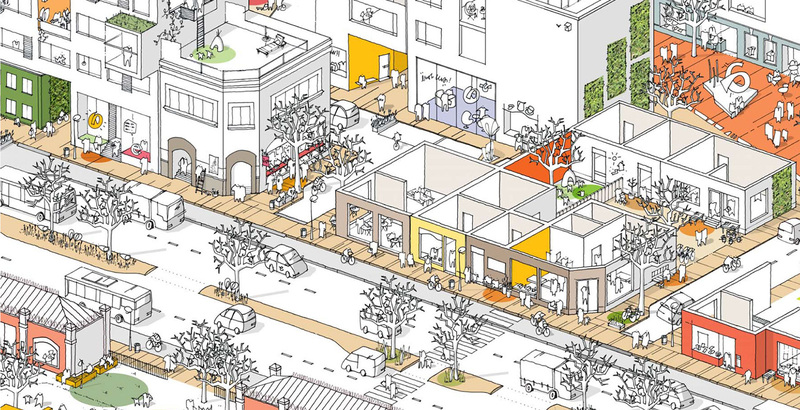 We took the best bits of urbanism, the public realm, the human scale and combined this with a sesitivity and deep understanding of real people and their needs in the near future. Beginning with a mix of qual and quant research, we designed the lives our customers would live. 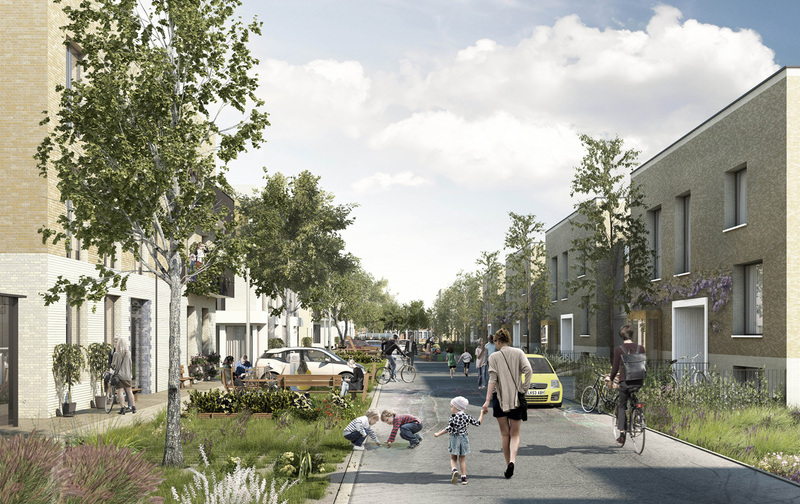 Our personas and stories inspired the masterplan and housing typologies; based and customers' needs and desires for their home and their neighbourhood and ensuring our designs were both appropriate and inspiring for future generations. 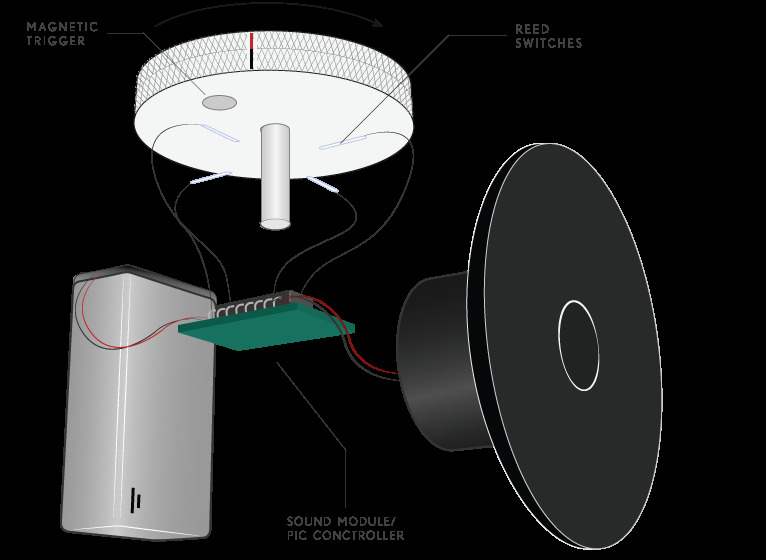 An ambient auditory device detecting the sound energy of a song and triggering an oscillating magnetic field to provoke a physical response from a alien-like fluid-filled dish. 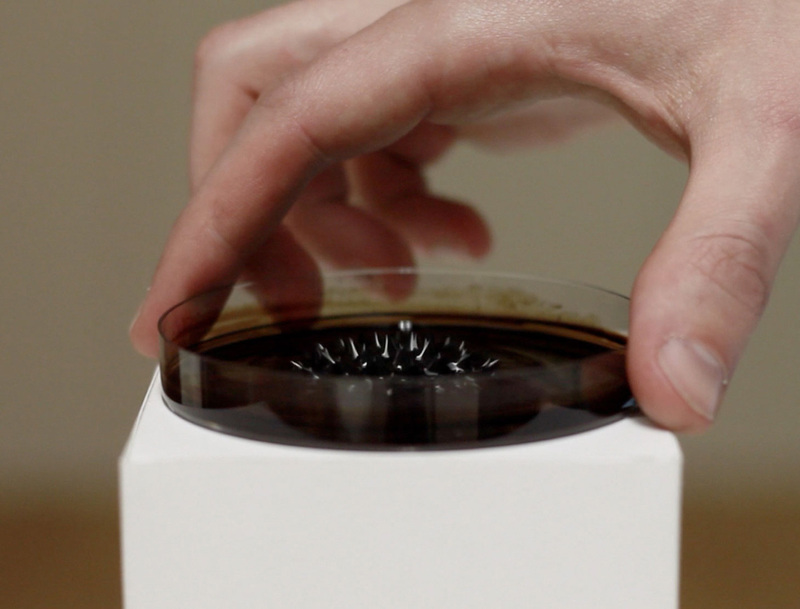 Placing a petri dish on a simple plinth with no perceived technological interference attempts to create a level of enchantment as the fluid magically reacts to the music. The invisible interactivity is intended to add a sense of mystery and play; exploiting simplicity to maintain a level of suspense and captivation. This leads to a greater anticipation and playful discovery - observing how the fluid responds when conditions are changed by adjusting plinth height or choice of music. Background Noise Box is designed to relieve feelings of disconnection between partners and loved ones. The strength of an emotional bond between is often threatened by absence. However, absence can also be satisfying; a sweet sorrow allowing a re-affirmation of a bond by reflecting on a fond moment. 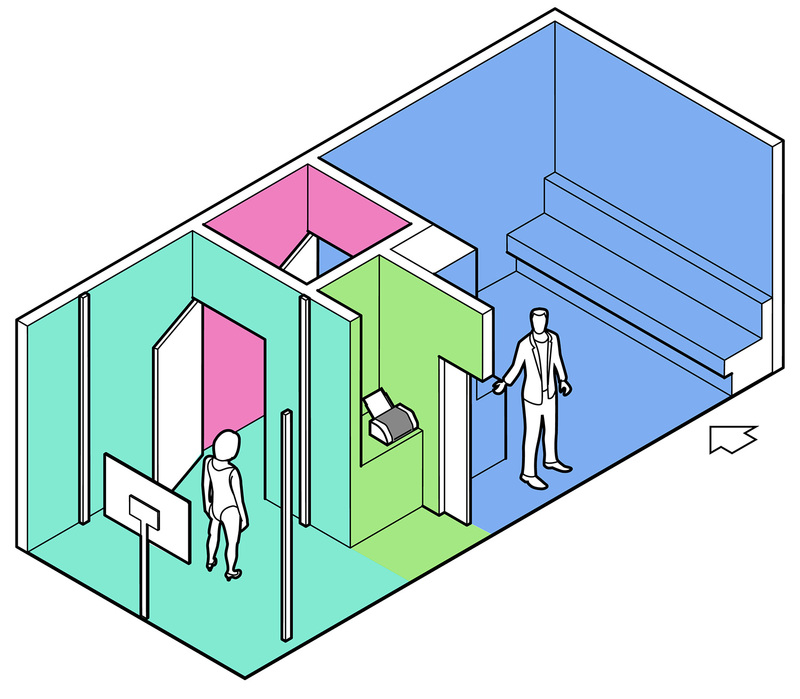 This project explores the revisiting of an emotional bond through designed interactions that replicate life's valued moments, taking the form of personal indirect 'traces' which exaggerate a persons habits around the home. These interactions act as triggers to reconnect emotionally with a person, relieving absence by simulating a sense of presence: the bringing of persons closer together and suddenly back into consciousness. 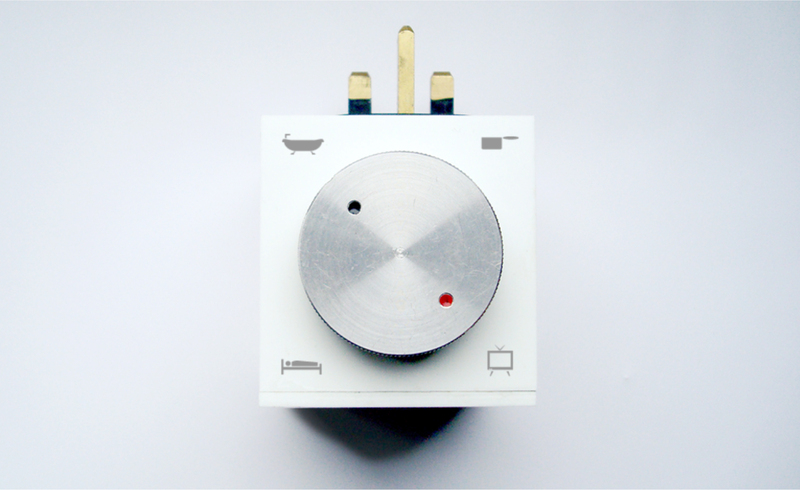 The Noise Box is a domestic product that plugs into sockets throughout the home, recording the background noise of a space and the activity of a person within it. When partners are separate or have little time to spend directly with each another, the noisebox provides familiar personally recorded soundscapes to ease brewing tensions. An abstract shower touch screen interface design to create a dynamic visual representation of the shower experience. Using a particle system in Processing as an abstract representation for the water force, the greater the speed of the particle system 'flocking', the greater the physical force of the water of the shower. Colour indicates temperature using bright red for hot and blue as cold. The effect can be seen above. The red visual shows fast aggressive particles representing a hot, hard shower. The second example in contrast is that of a slow, soft, cool shower. 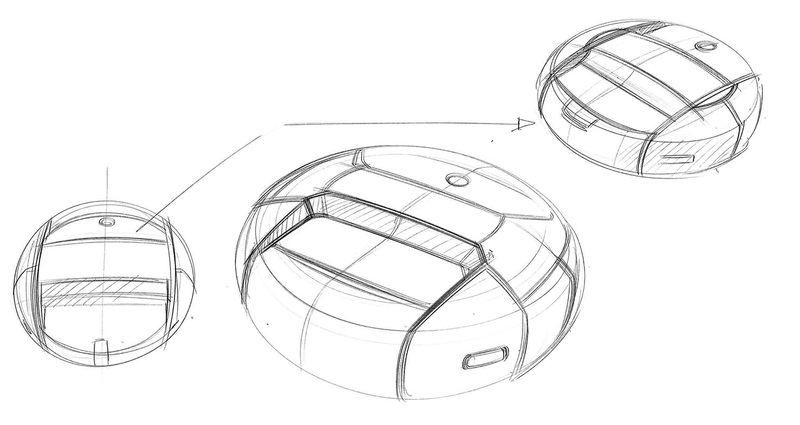 Vacuum cleaner and home-robot product design for Samsung. Pitched to HQ in Seoul, Korea and signed off for production in 2014. 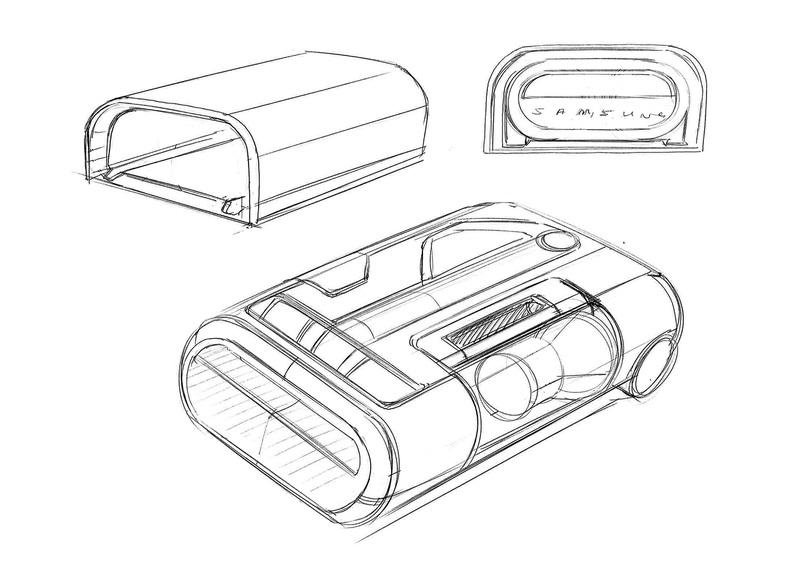 From initial research and insights, a series of design directions were identified which were explored; producing concepts and prototypes to test new product experiences with users. From fully autonomous robotic guardians of the home to designs that promote fitness and well being, quant and qual testing refined the solutions to those that were approved for manufacture. 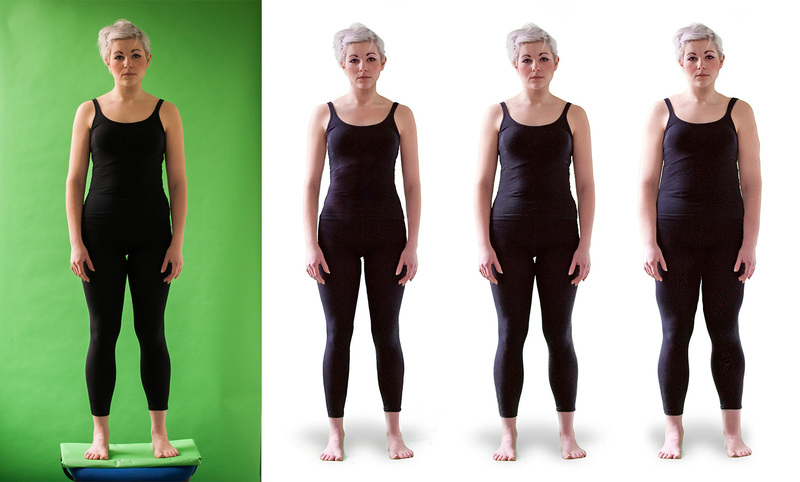 A Department of Health-funded project to develop a powerful technology to inspire and encourage people to tackle their unhealthy lifestyles through future generated images of themsleves. 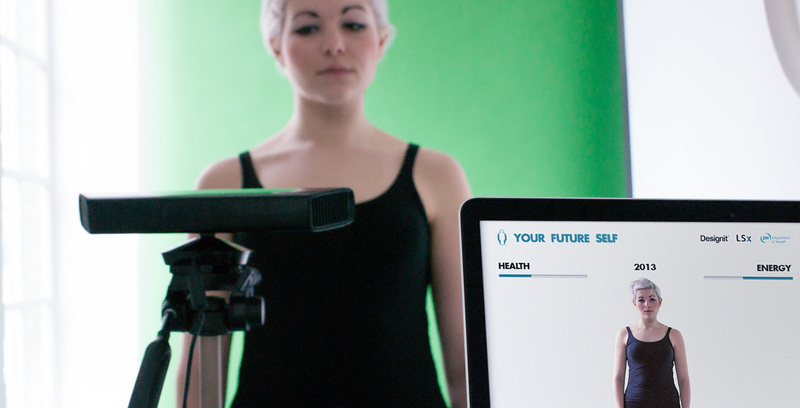 Using advanced 3D scanning and visualisation technology combined with health data, Your Future Self generates fast, real life future simulations of a user according to their lifestyle. They can literally see fat/thin/healthy/unhealthy versions of themselves using shock/inspiration to drive behaviour change. 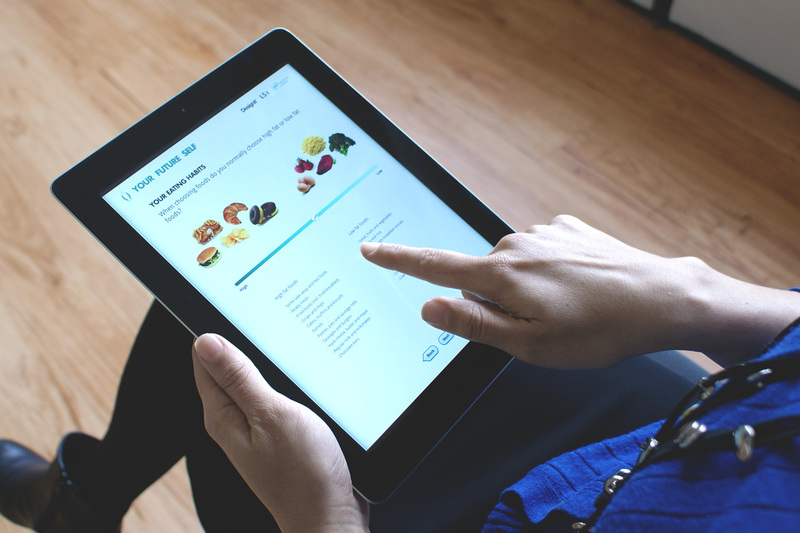 Healthcare experience design project for FuelFor in Barcelona. 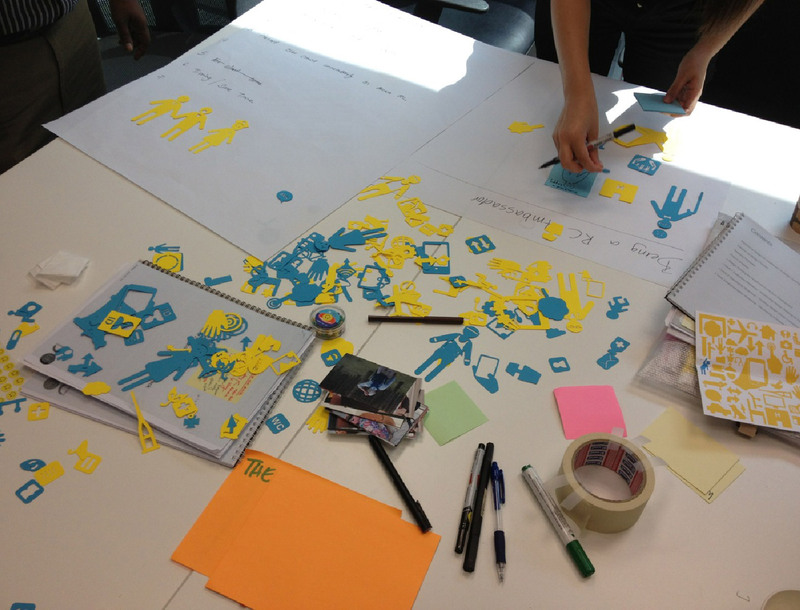 Design and production of a communications tool for the Singapore Design Council to provide a way for workshop participants to express themselves and their ideas more clearly; using graphical cut-outs to construct a narrative around an idea. 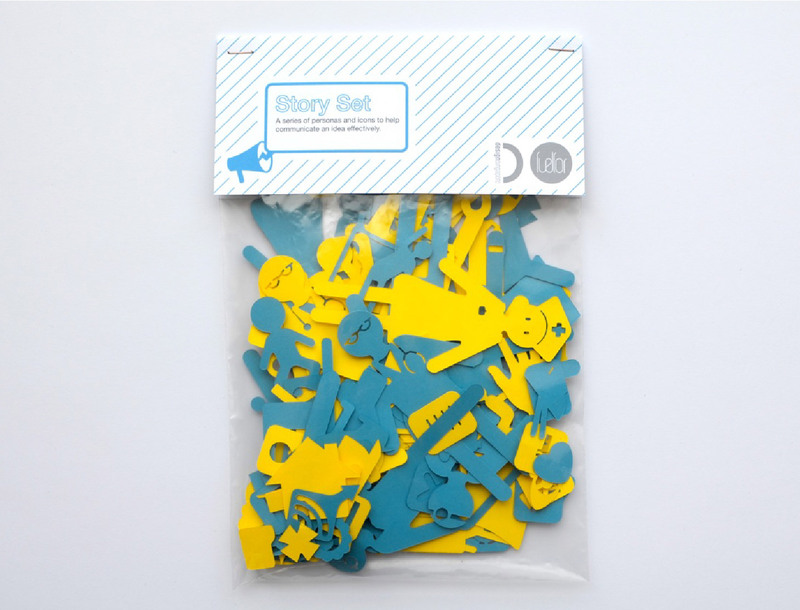 The workshops focused on innovation within healthcare and so the contents of the kit reflects this in the characters, contextual objects and system touchpoints that are key to creating patient narratives. Part 2 of the Hemiplegia project focusses on an earlier lifestage - specifically buttoning. The game is designed to help anyone (not just Hemiplegics) learn buttoning in an attempt to avoid embarrassment at school and in later life. It is designed to be inclusive as a way for users to develop skills without the embarassment of appearing like a special training device, maintaining their dignity. The product takes the form of a construction game offering children the chance to build from their imagination (effectively swapping between both side of the brain, strengthening neural pathways and increasing their capacity to learn) whilst developing valuable motor skills. 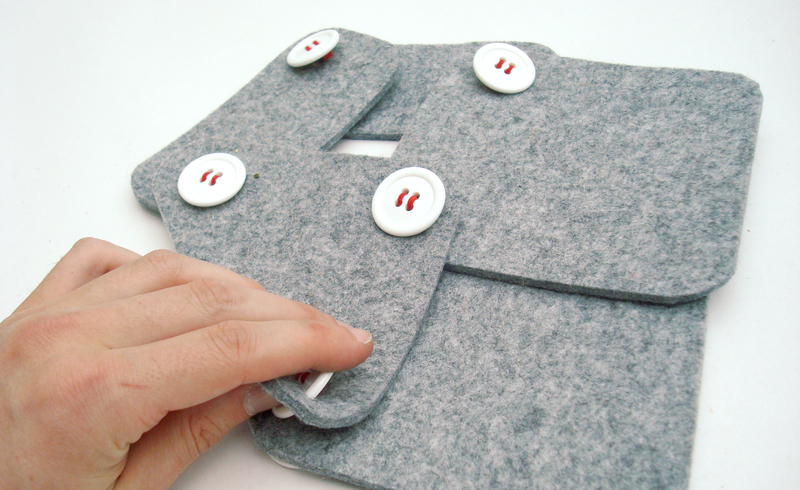 The elasticised buttons are easy for young children to manipulate allowing multiple felt facets to be joined together with ease. 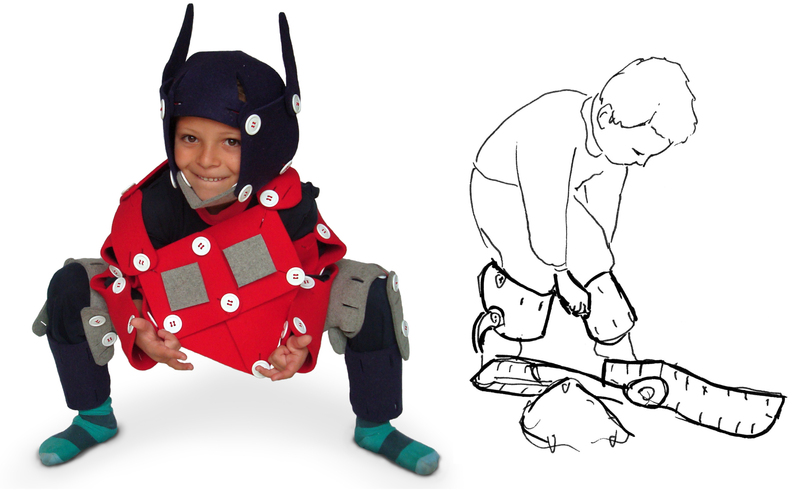 The game attempts to bring a child’s fantasies to life by encouraging them to build anything from a Transformer suit to a full-scale fort whilst learning and overcoming life’s not-so-simple dressing challenges.